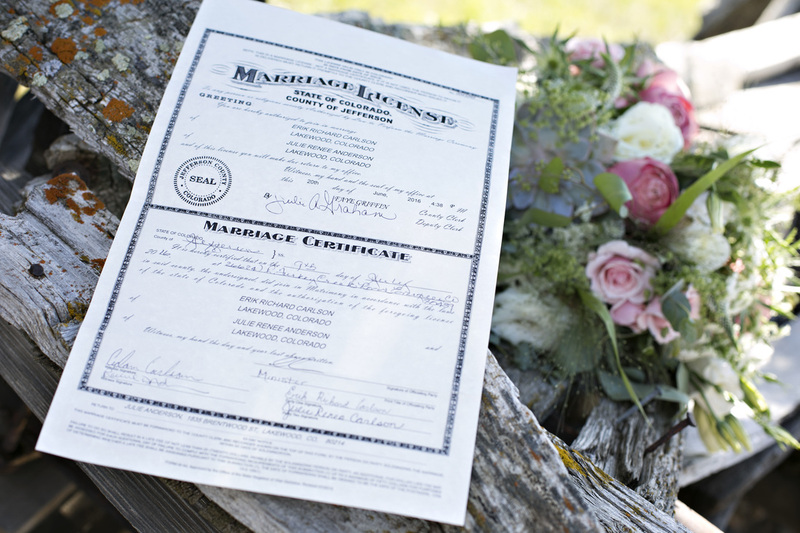 Generally speaking, the Marriage License is fairly easy to obtain. Go to a County Clerk & Recorder's office in person with your partner. Present your government issued photo IDs. Fill out a brief application. Pay a $30 fee. And you will leave the Recorder's office with your license. However, in some situations things can get complicated. If you think you might be in one of those situations or just want to know more about the Colorado Marriage License, click here. 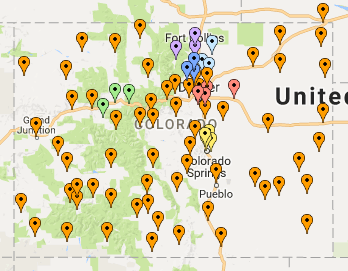 We've mapped every County Clerk & Recorder's office in the State of Colorado. Now you can use it to find the nearest County Clerk & Recorder's office. Just enter your zip code in the top right of the map and it will show you where to go!